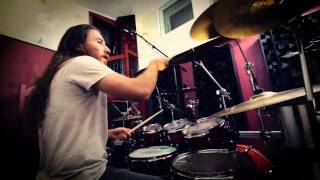 Drum Play Through of the track "Bit By Bit" off the new album, Retrogore, out April 22nd. Pre-Order now: CM DISTRO - http://smarturl.it/retrogoreCMD ABORTED Webstore: http://smarturl.it/AbortedIndieMerch Century Media Records 2016. 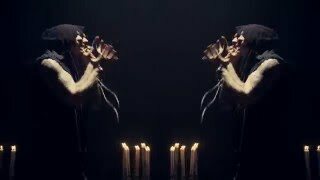 ABORTED - Divine Impediment (OFFICIAL VIDEO). Pre-Order now (Out 4/22! ):CM DISTRO - http://smarturl.it/retrogoreCMD ABORTED Webstore: http://smarturl.it/AbortedIndieMerch Taken from the album "Retrogore". Century Media Records 2016.